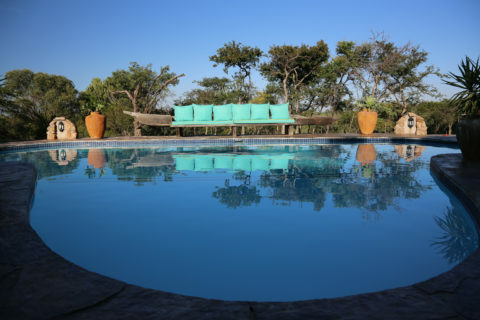 Umndeni Game Lodge caters for everyone, the adventurous and the relaxed. We present activities for the whole family to enjoy; bushwalks, game drives, quad bike rides, target shooting and horse riding. 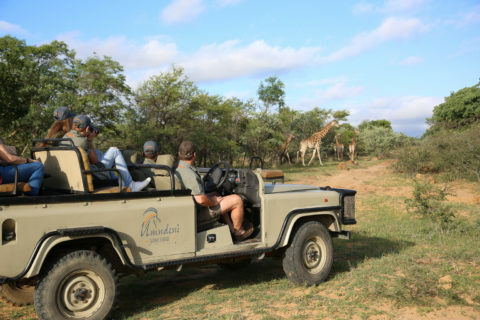 A relaxed drive with our open game drive vehicle through the 2000 acre reserve with a qualified nature guide pointing out interesting sightings and sharing all there is to know about the wildlife. A walk in the reserve with a qualified nature guide, where you will be able to see small wonders of nature that you may otherwise miss. 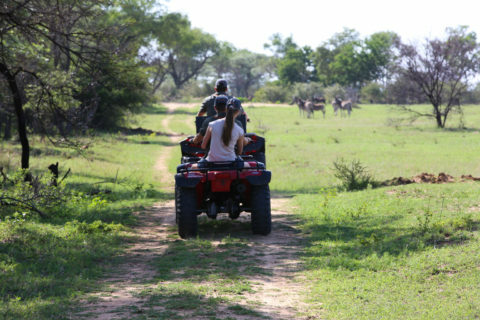 A fast paced guided tour on quad bikes through the reserve, this activity is for the more adventurous. 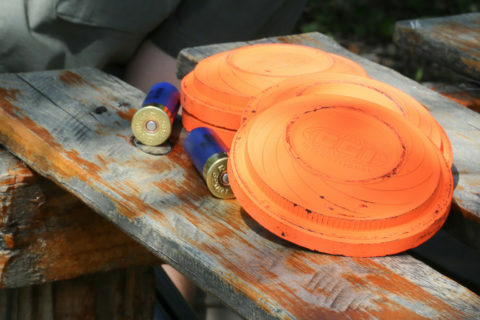 Using our own rifles, a qualified range officer will make this activity safe and fun. Riding on horseback is the ultimate way to view game in Africa and Umndeni is proud to specialise in this area. I wasn’t sure what to expect on my first visit to the the Limpopo region but everything, and I mean everything, exceeded my expectations. Thank you all for the trip of a lifetime.